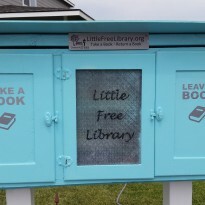 Welcome to the book shelves of Little Free Library #27499 in West Richland, WA. See what books are currently on our shelves, and books that are yet to come. If there is something you would like us to find, let us know, we love taking down books, and finding great new reads.